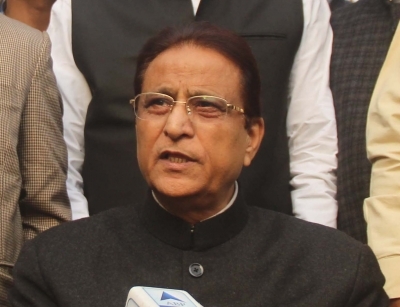 Lucknow, Aug 14 (IANS) Senior Samajwadi Party (SP) leader Mohd Azam Khan on Monday demanded a CBI probe into the deaths of over 65 children at the Baba Raghav Das Medical College in Gorakhpur over the past few days. Blaming the deaths on negligence of doctors, the administration and the state BJP government, the former Urban Development Minister said that this was a case of murder and that guilty should be brought to book. He also extended his condolences and sympathies to the families who lost their children in the tragedy. Former Uttar Pradesh Chief Minister and SP President Akhilesh Yadav is scheduled to be in Gorakhpur later on Monday where he will visit the BRD Medical College and meet the bereaved families.